Your days of wining and dining don’t end when you say, “I do.” If you thought that was the case, you’ve got some learning to do about this whole marriage thing. But who doesn’t like to go out to eat a fine meal in a romantic setting, especially on your honeymoon? If you newlyweds consider yourselves foodies (or hate using that word but still like to eat) you know that good food can be found at almost any honeymoon location. 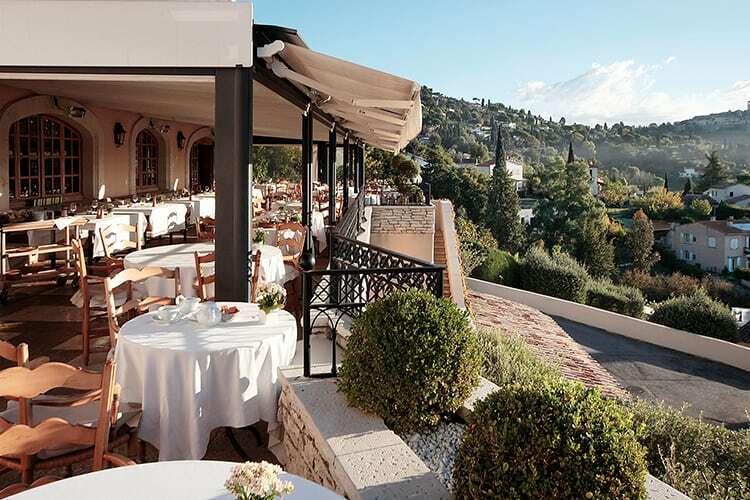 But if you’re looking for truly great food, these might be the ideals locations for your massively gastronomic honeymoon. And remember, you only had to fit into your wedding outfits for the wedding. Mangia! You don’t often find “dive” French restaurants or French fast food. Escargot, duck confit, foie gras, they just sound fancy (especially when you pronounce them properly). France has an outstanding number of Michelin starred restaurants (134 in Paris alone), and the French take dining tres seriously—white linen, candle light, suited waiters, the works. 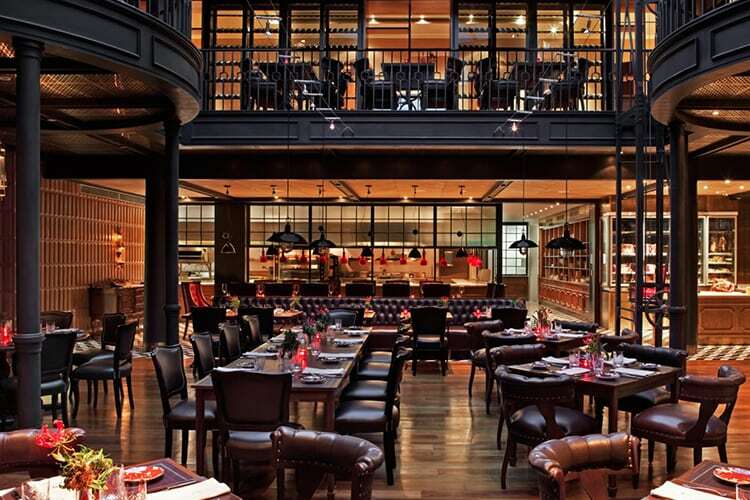 While many Parisian restaurants may have stellar views of the Eiffel Tower , you’ll have the beauty of rolling vineyards in Wine regions like Burgundy, Loire Valley and Bourdeaux, where all your meals will be paired with expensive, fine vino. One of the best foodie destinations in California, Napa Valley (and neighboring Sonoma County) brings the romance. Some newlyweds actually start their honeymoon in LA then take the famed Pacific Coast Highway all the way up to Napa (about seven or eight hours). 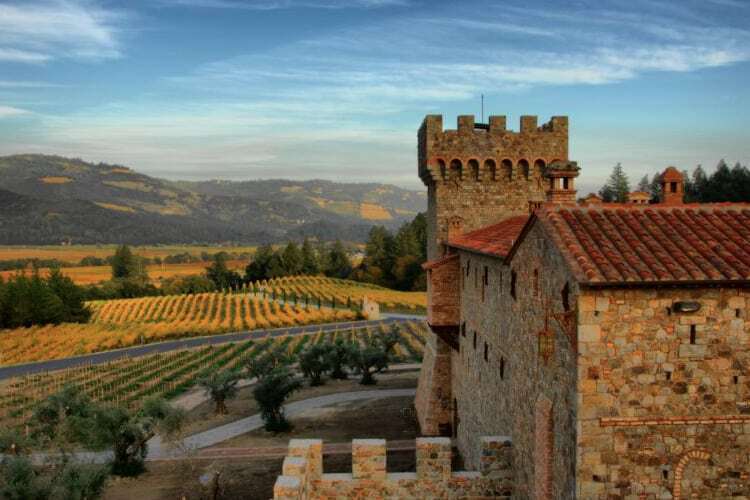 It’s worth it: in Napa, you’ll be eating in gorgeous, rustic restaurants in the middle of sprawling vineyards, and of course you’ll splurge on some of the most important restaurants in America like Morimoto and French Laundry. A trip to most vineyards for wine tastings will also include a lunch with stellar views, and a menu of fancy foods straight from the local farms and organic gardens. Buenos Aires is just one of the most romantic cities in South America. Think beautifully detailed architecture, bustling squares and plazas, cobblestone streets, and balconies. We hope you guys love steak, because you’ll be eating tons of it. Argentine food is known to center around a beef-oriented diet, and some say they perfected it (think: ribs, chorizo, and asados aka BBQed meat). But it doesn’t mean they can’t cook up good Italian, something they’re also known for. Exchange rates are super friendly to the U.S. dollar (you can score a five-course meal for around $50 per person). Argentine wine is known to be good and relatively inexpensive so a visit to a nearby vineyard (like Mendoza) should definitely make it to your itinerary. The Japanese are known for taking something and making it better. Some newlyweds will come to Tokyo and have the best Italian outside of Italy, the best pizza outside of New York, the best Chinese outside of China and the best coffee outside of Colombia. They take everything seriously, and they have a “we must do it better!” mentality. This is why there are more Michelin restaurants here than any other city in the world (305 in Tokyo vs. 99 in New York City). Food is a major part of their culture. And don’t forget about the local fair, you’re going to have some of the best ramen, sushi and tempura of your life. New Orleans was once occupied by both the French and Spanish, so you have a ton of European influence mixed with old-school Southern vibes. That’s a recipe for romance and good eating. 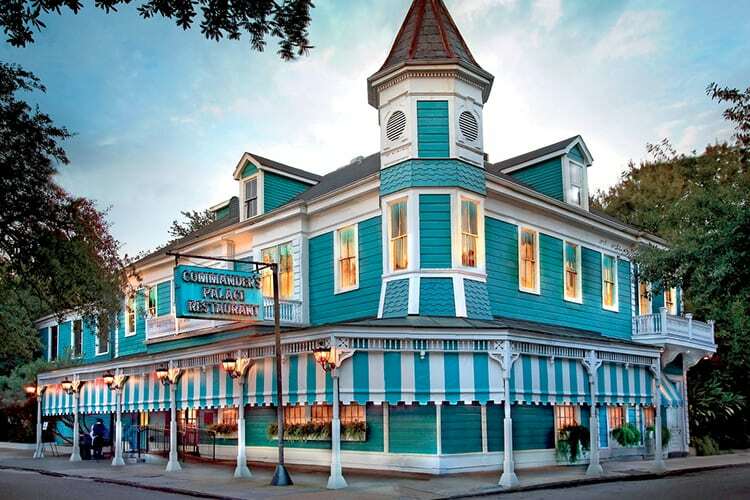 New Orleans is known for its fine-dining, specifically Creole and Cajun. They’re old-school about it as many of the finest fine-dining establishments require wearing a dinner jacket. A dress code always ups the romantic factor at night along with some candle light, ornate chandeliers, and waiters in tuxedos. In addition to the heavy hitters like Commander’s Palace, Galatoire’s, Arnauds, and Antoines, there’s a slew of amazing restaurants helmed by star chefs like John Besh and Emeril Lagasse. 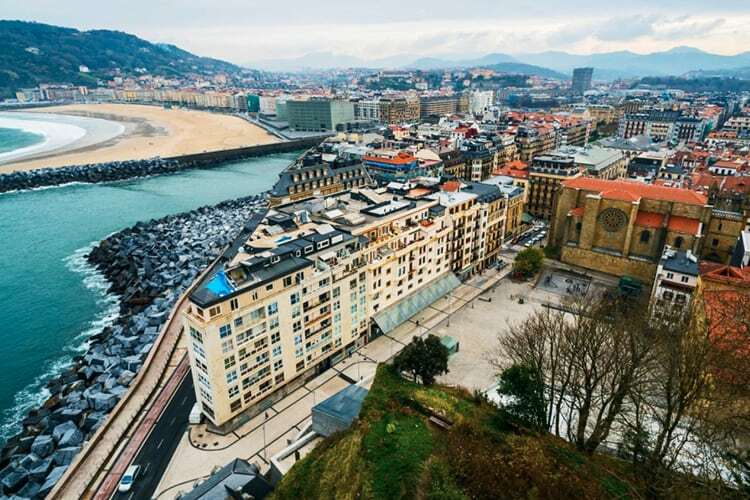 San Sebastian is the best gastronomy-geared city for wining and dining in the Basque region of Spain. It’s right on the coast, so you have beaches framed by mountains views so you’ll need to pack the proper supplies for swimming and hiking. 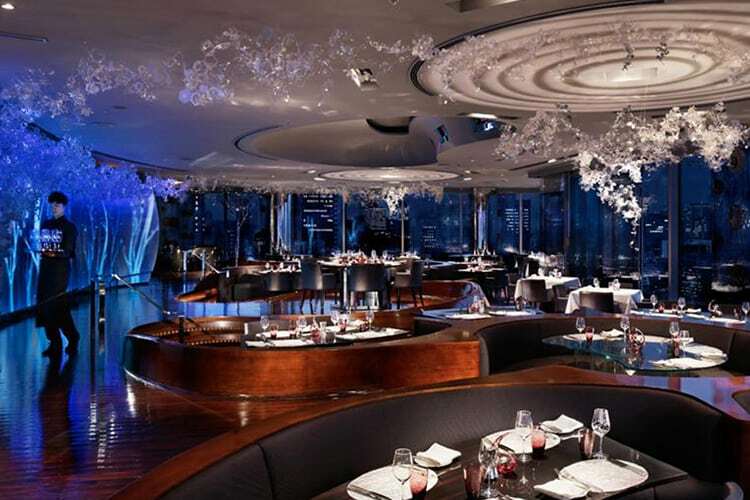 There’s stable of Michelin-starred restaurants (like Martin Berasategui, the eponymous restaurant from the Spanish chef who holds more Michelin stars than any other in Spain, and Arzak by Juan Arzak). There’s also a new generation of amazing chefs turning out great seafood and traditional dishes like braised calf cheek, lobster, quit eggs and bacalao. San Sebastian is only two hours away by car to Rioja, the top wine region, which is no slouch when it comes to food either.